Espressobar Tazzina - Restaurants & Cafés in Amsterdam. 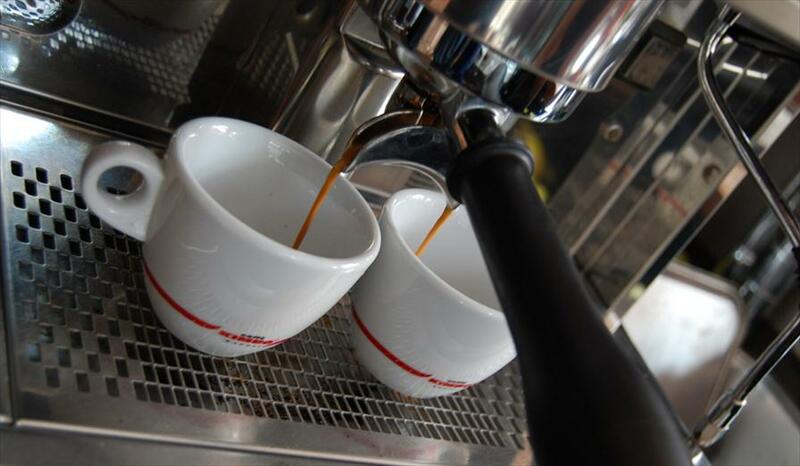 Espressobar Tazzina offers delicious coffee and great sandwiches at a competitive price. 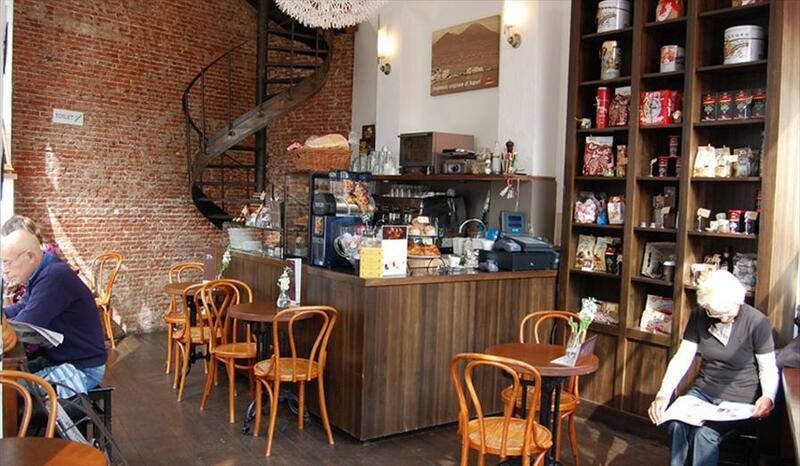 Tazzina opens its doors at 8am, serving breakfast consisting of fresh croissants, yoghurt and coffee. The Tazzina breakfast is well-known: coffee, croissant and yoghurt for only â‚¬6.- The coffee, drinks and dishes are Italian, high quality and carefully prepared. Only fresh products are used, and it shows. There is also a large display case of Italian delicacies, which you can take home or give away as a gift. They also serve 3 kinds of High Tea. Tazzina attract a wide variety of customers. Locals, passers-by, tourists, young mothers, friends and on market days (Saturdays and Sundays), people visiting the Noordermarkt. People stop by in the morning for breakfast or a cup of coffee with a slice of pie. Around noon, guests come for lunch and in the afternoon, people come in to catch their breath after a long day of shopping, and enjoy a cup of tea and a slice of pie or some chocolate fondue. Tazzina is located on the Brouwersgracht, across from the Oranjebrug (Orange Bridge), in the middle of the infamous canal belt of Amsterdam. The view is magnificent, even on a rainy day it is still a pleasure to look out the window. The Neapolitan coffee by the brand Kimbo is the number one crowd pleaser, but the pies (apple pie and a selection of other, smaller pies) are very popular as well. It is very noticeable that the Tazzina staff enjoys working there. The atmosphere is cosily welcome, while maintaining a businesslike, professional style. There are stained-glass windows, an authentic staircase and an unprocessed brick wall, which provide the store with a different look than people would initially anticipate. Guests walking up from the Oranjebrug will immediately notice the inviting red benches outside the door. Coffee by Kimo, tea by Tâ€™amore, pies by Koek & Macaron (Jos van Velzen), chocolate milk (and chocolate fondue) by Eraclea. Koffie, broodjes en taart ook om mee naar huis te nemen zijn.